Your environment is unique and we know that. 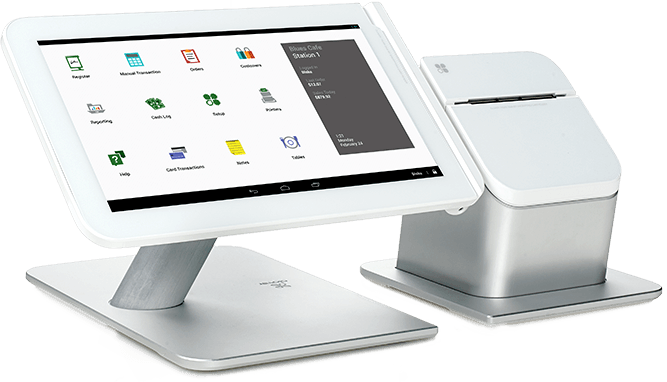 We integrate with virtually any POS software and offer standalone terminals that complement your business. 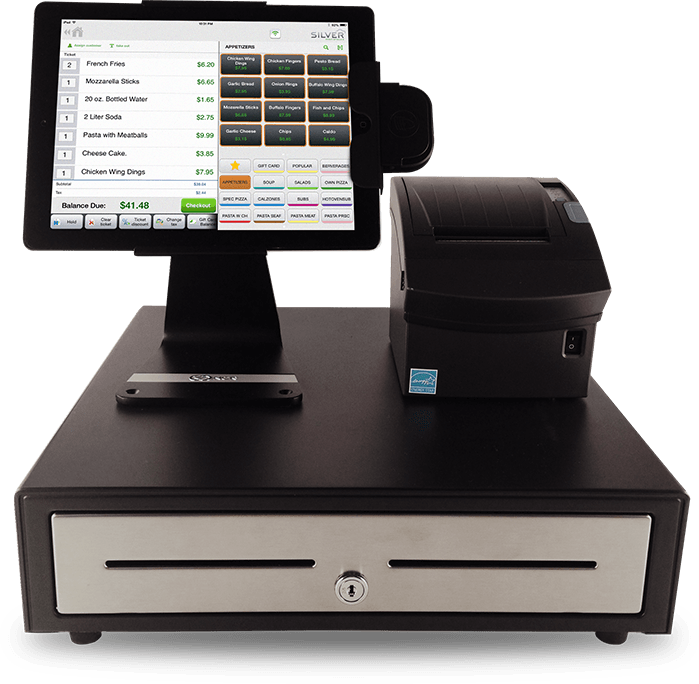 The Poynt Smart Terminal centralizes every technology a retail merchant could need. 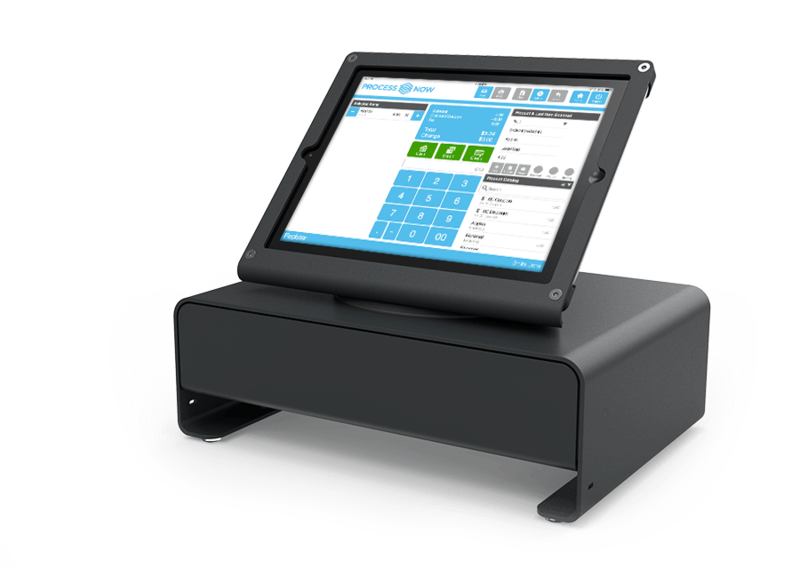 Find out how it can benefit your veterinary practice.